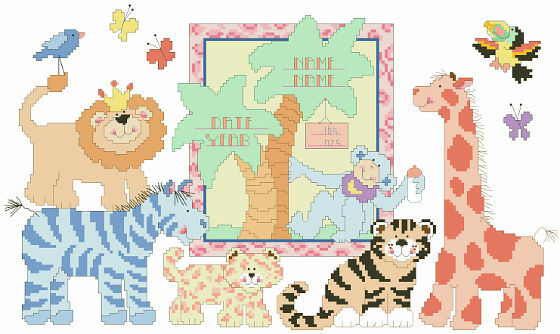 This adorable and whimsical birth record will brighten baby's room! 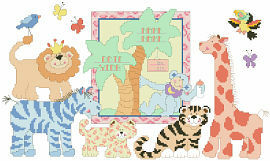 Baby jungle animals are here announcing Baby's special arrival. These animals aren't fierce, just friendly.